Contest: Win A Fossil Q Explorist Smartwatch! Win A Fossil Q Explorist Smartwatch! 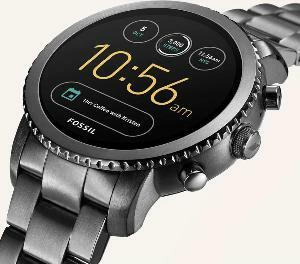 Prize: Win the awesome Fossil Q Explorist smartwatch! What you must do to enter: Free entry. Many additional ways to gain bonus entries. Statistics: This contest was opened by 150 and entered by 11 ContestChest.com members. 7% of those who opened the contest, entered it.